The Fraser River Heritage Walk links the key heritage sites in Port Haney with a paved walkway. Located on River Road, just east of the Port Haney West Coast Express station, south end of 224th Street. 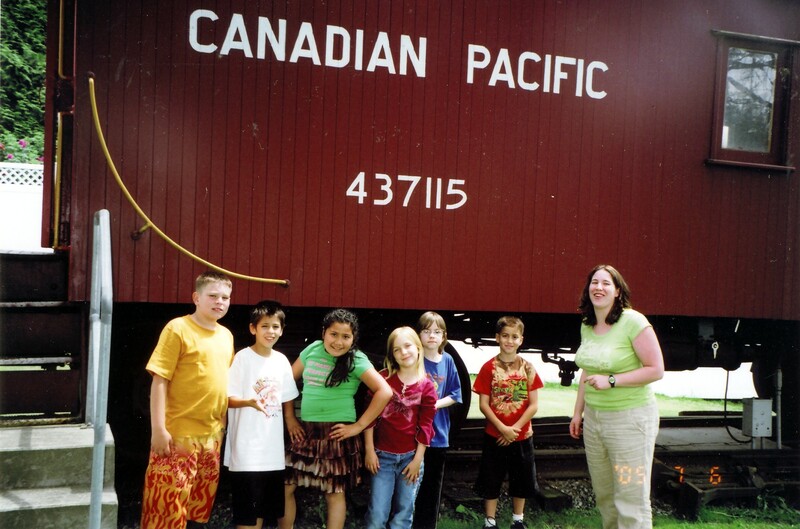 This cache highlights the Maple Ridge Museum and the Historic CP Rail Caboose on the property.